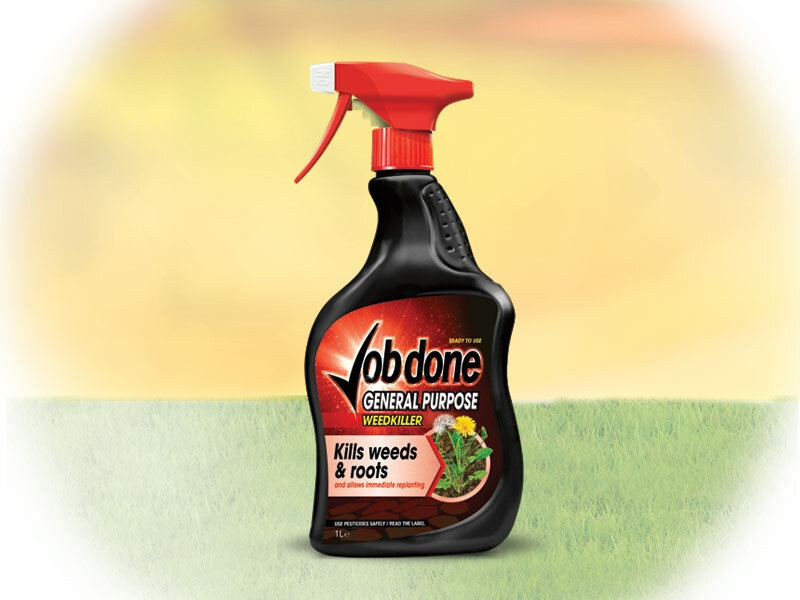 Kills weeds and roots so they don’t come back. For broad leaved weeds and grass. Ideal for clearing unwanted vegetation. Weeded area can be replanted immediately.